ASIC Accredited, Atlantic International University Accreditation: bachelor, master, doctoral degree programs by distance learning, online, correspondence, or home study. An affordable, nontraditional, online university for adult and continuing education via distance learning allowing professional adults to finish college earn a degree and advance their careers. Atlantic International University is accredited by the Accreditation Service for International Schools, Colleges and Universities (ASIC). 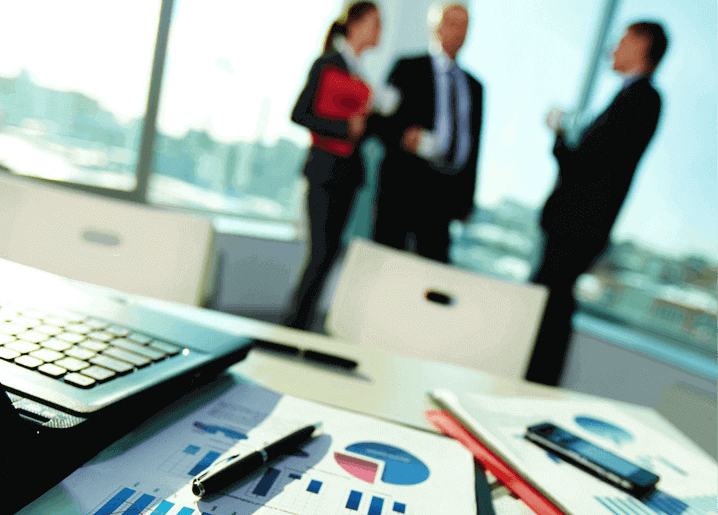 ASIC Accreditation is an internationally renowned quality standard for colleges and universities. Visit ASIC’s Directory of Accredited Colleges and Universities. ASIC is a member of CHEA International Quality Group (CIQG) in the USA, an approved accreditation body by the Ministerial Department of the Home Office in the UK, and is listed in the International Directory of the Council for Higher Education Accreditation (CHEA). The University is based in the United States and was established by corporate charter in 1998. Our founding principles are based on the United Nations Universal Declaration of Human Rights; per article 26, AIU believes that Higher Education is a Human Right. The University has implemented a paradigm shifting educational model for its academic programs that have allowed it to move closer to this goal through the self-empowerment of its students, decentralization of the learning process, personalized open curriculum design, a sustainable learning model, developing 11 core elements of the Human Condition within MYAIU, and utilizing the quasi-infinite knowledge through the use of information technology combined with our own capacity to find solutions to all types of global issues, dynamic problems, and those of individuals and multidisciplinary teams. Due to these differentiations and the university’s mission, only a reputable accrediting agency with the vision and plasticity to integrate and adapt its processes around AIU’s proven and successful innovative programs could be selected. Unfortunately, the vast majority of accrediting agencies adhere to and follow obsolete processes and requirements that have outlived their usefulness and are in direct conflict with the university’s mission of offering a unique, dynamic, affordable, quality higher education to the non-traditional student (one who must work, study what he really needs for professional advancement, attend family issues, etc.). We believe that adopting outdated requirements and processes would impose increased financial burdens on students while severely limiting their opportunities to earn their degree and advance in all aspects. 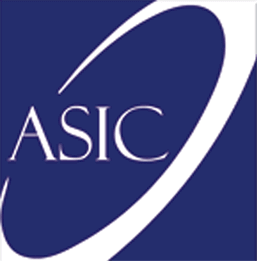 Thus, in selecting the ASIC as its accrediting agency, AIU ensured that its unique programs would not be transformed into a copy or clone of those offered by the 10,000+ colleges and universities around the world. Since ASIC is an international accrediting agency based outside the United States, we are required by statute HRS446E to place the following disclaimer: ATLANTIC INTERNATIONAL UNIVERSITY IS NOT ACCREDITED BY AN ACCREDITING AGENCY RECOGNIZED BY THE UNITED STATES SECRETARY OF EDUCATION. Note: In the United States and abroad, many licensing authorities require accredited degrees as the basis for eligibility for licensing. In some cases, accredited colleges may not accept for transfer courses and degrees completed at unaccredited colleges, and some employers may require an accredited degree as a basis for eligibility for employment. 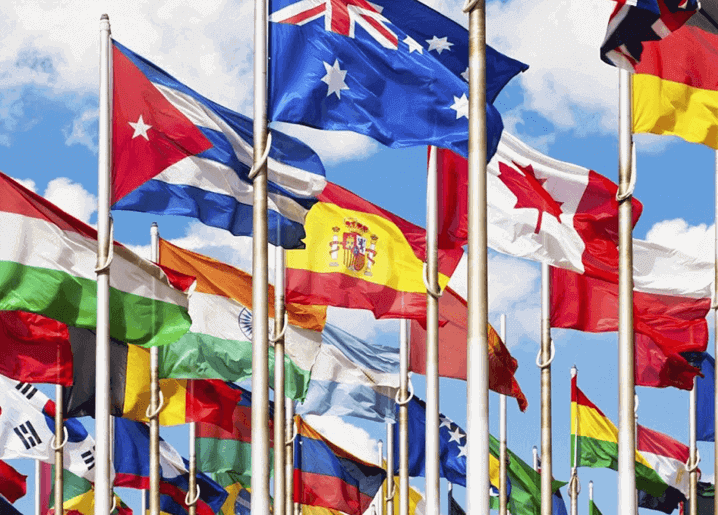 Potential students should consider how the above may affect their interests, AIU respects the unique rules and regulations of each country and does not seek to influence the respective authorities. In the event that a prospective student wishes to carry out any government review or process in regards to his university degree, we recommend that the requirements of such are explored in detail with the relevant authorities by the prospective student as the university does not intervene in such processes. AIU students can be found in over 180 countries, they actively participate and volunteer in their communities as part of their academic program and have allocated thousands of service hours to diverse causes and initiatives. AIU programs follow the standards commonly used by colleges and universities in the United States with regards to the following: academic program structure, degree issued, transcript, and other graduation documents. AIU graduation documents can include an apostille and authentication from the US Department of State to facilitate their use internationally. To see some of our graduates’ opinion of their studies at AIU please see: Video Interviews, Testimonials, and the AIU Press Room.We encourage all AIU students to participate in the AIU Pledge which is a commitment to give back to their communities, country, and the world. 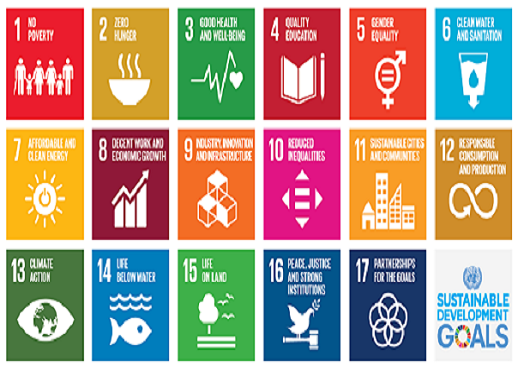 One way is by integrating their academic program and professional dreams as much as possible the 17 UNESCO goals for 2030 as their feasibility and achievement are dependent on the contribution and participation by individuals. The 17 goals are interdisciplinary and cover disciplines from almost all majors and areas of study, learn more.